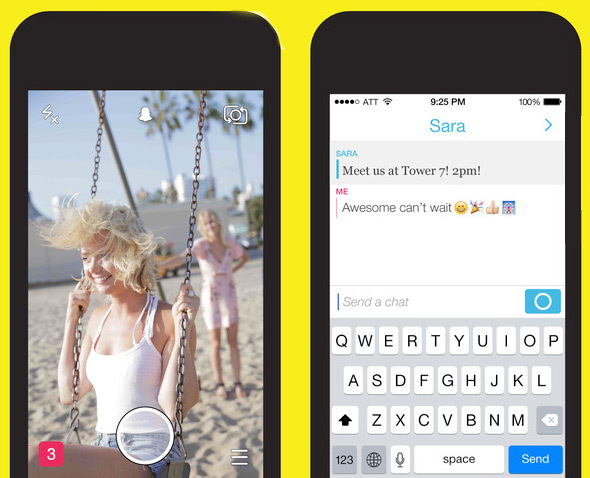 Snapchat is being completely redesigned in the hopes that it will kickstart user growth. Things aren't looking great for Snap Inc. (SNAP - Get Report) . The struggling social media company badly missed Wall Street's expectations for the fiscal third quarter, sending shares tumbling more than 17% in after-hours trading on Tuesday. On Wednesday morning, shares were trading down about 11% to $13.44. Snap reported a net loss of $443.2 million or 14 cents per share and $207.9 million in revenue. Analysts were looking for a loss of $393.8 million or 15 cents per share on revenue of $235.5 million. Snap has suffered from a losing streak ever since going public in March, failing to exceed Wall Street's expectations in all three of its earnings reports as a public company. 1. 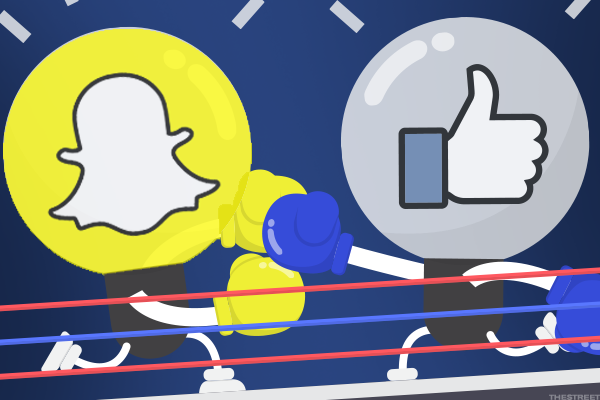 Snapchat may finally be giving in to Facebook. Snap surprised investors when it announced that it plans to completely redesign the Snapchat app. CEO Evan Spiegel also warned that there's a "strong likelihood" the design overhaul will be disruptive to Snap's business in the short term. Spiegel didn't specify when the Snapchat redesign would be rolled out. If the redesign hurts Snap's bottom line, that's particularly bad news because 96% of its revenue comes from advertisements on Snapchat. If people no longer want to use the app or are too confused to navigate it, that could further slow the already snail-like pace of its user growth, deterring advertisers. "We don't yet know how the behavior of our community will change when they begin to use our updated application," Spiegel said. "We're willing to take that risk for what we believe are substantial long-term benefits to our business." It's not completely clear what the redesign will look like, but Spiegel said it would involve serving up more personalized and relevant content for users. This seems to suggest that Snap plans to adopt an algorithmic feed, similar to Facebook Inc. (FB - Get Report) and Twitter Inc. (TWTR - Get Report) . That's big news for Snap, which up until now, has made few changes to Snapchat's interface. Spiegel has mostly adopted the view that Snapchat's complicated interface was navigable by its millennial user base and therefor didn't need to be changed. On the earnings call, he denied that Snapchat would be adding a Facebook-like News Feed to the platform. "I think there's an opportunity here for us to create a really great personalized content service that doesn't at all diminish the great and I think, very differentiated, communications business that we've established," Spiegel said. 2. A new ad platform is hurting Snap's revenues. Snap has shifted to a programmatic ad buying model and, as a result, its bottom line is taking a hit. Programmatic ad buying lets brands buy ads through software instead of person-to-person interaction, which can drive down the cost of each ad. "[Programmatic] has decreased [pricing] more than 60% year-over-year, which has made it harder to grow revenues at the rate we would have liked," Spiegel said. The company launched a variety of new ad products in the past few months that are meant to court advertisers from both big and small businesses. It launched the self-serve ad manager in May, then rolled out a tool that lets brands convert their ads into Snap's vertical video format, instead of having to create campaigns specifically tailored for the app. As Snap adds more users to its self-serve platform, multiple advertisers should compete for the same ad impression, which should drive higher pricing, said Snap CFO Imran Khan in a statement. "We are confident that increasing the number of advertisers, combined with our ongoing machine learning efforts, will lead to better results for our advertisers, better experiences for our community, and higher pricing for us long-term." Still, the company continues to struggle to squeeze money out of its existing users, with average revenue per user (ARPU) coming in at $1.17, which is significantly lower than the $1.30 forecast by Wall Street. 3. Snapchat for Android has improved. Snap seems to have finally fixed some of its issues with Android users. Ever since Snap's IPO in March, investors have raised concerns over the fact that Snapchat caters to iOS users. 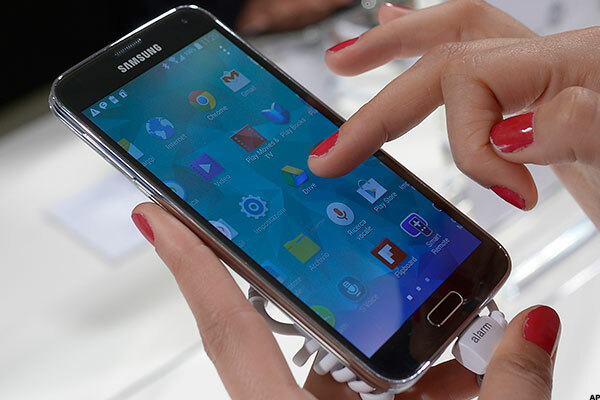 The company said on Tuesday that it has maid inroads with improving the Snapchat user experience on Android. It touted that Snapchat was used on more than 60,000 Android devices in the third quarter and said that monthly crash rates on both iOS and Android reached "an all-time low" since the company began tracking that metric in 2016. Snap is also building a new version of its Android application that will be launched in select markets. Building a better Android experience is important for Snap if it plans to expand its user base beyond the U.S. and potentially kickstart its sluggish user growth any time soon. Android phones are popular in Europe and some developing markets, so building a better Snapchat app would give the company better exposure internationally. Snap international users (which fall under the rest of world category) ticked slightly higher during the third quarter to 44 million, up from 42 million during the prior period.